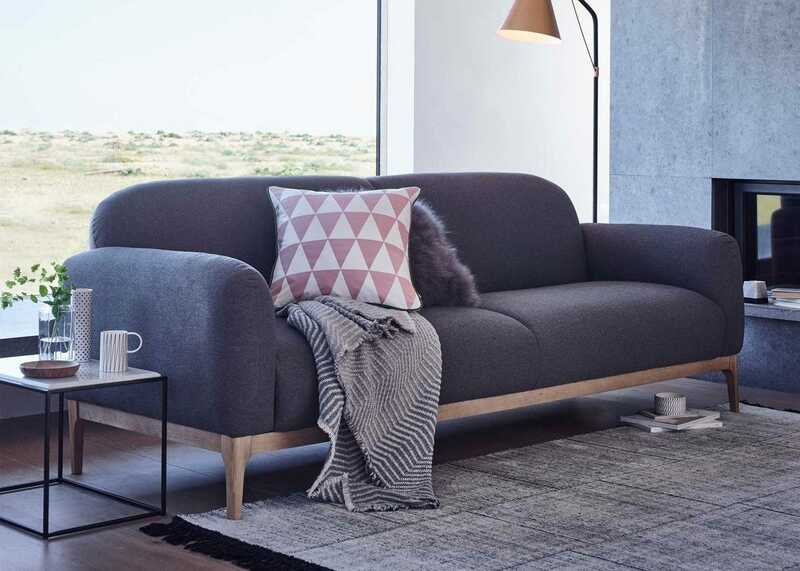 Drawing its inspiration from the laid-back style of Scandi design is Morten, a deceivingly generous sofa with an elegant, curved silhouette. 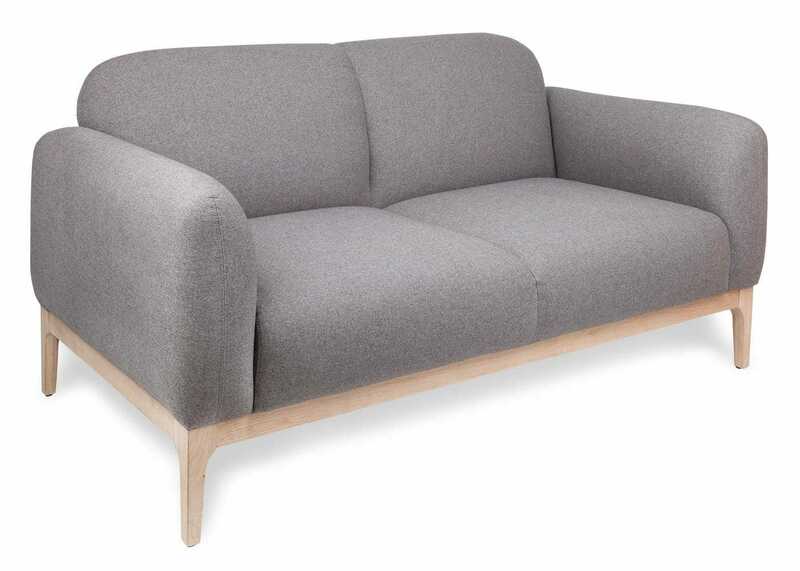 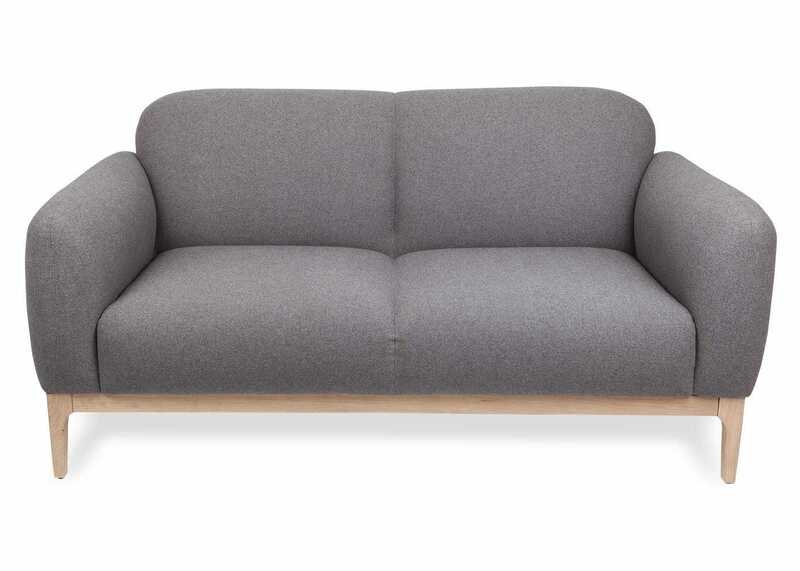 Upholstered in a luxuriously soft wool, the sofa’s feminine shape is supported by solid oak feet with a white wash finish for a comfortable Nordic look. 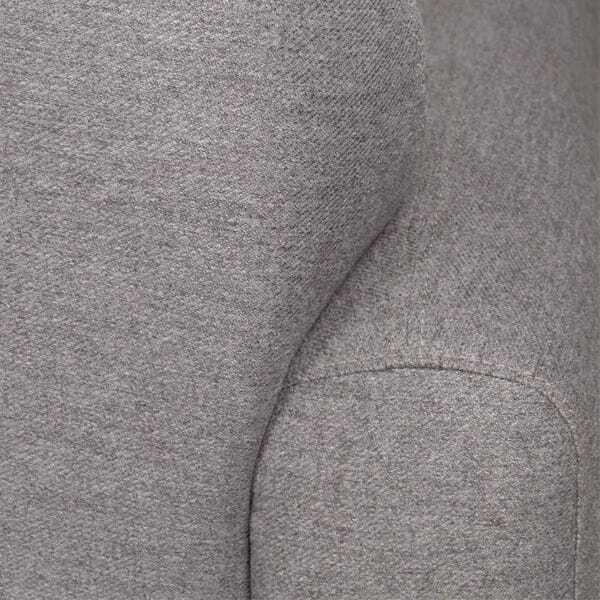 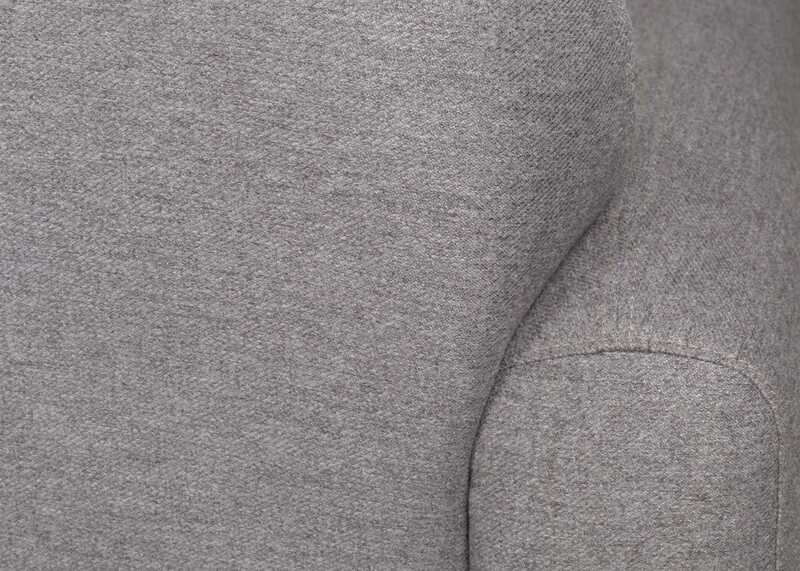 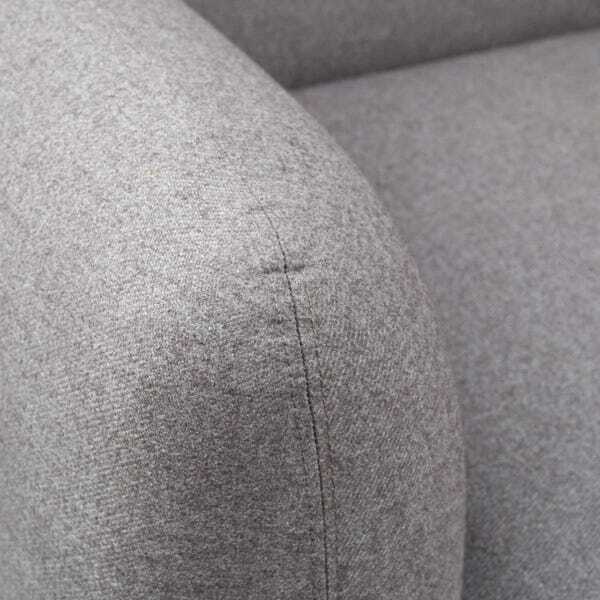 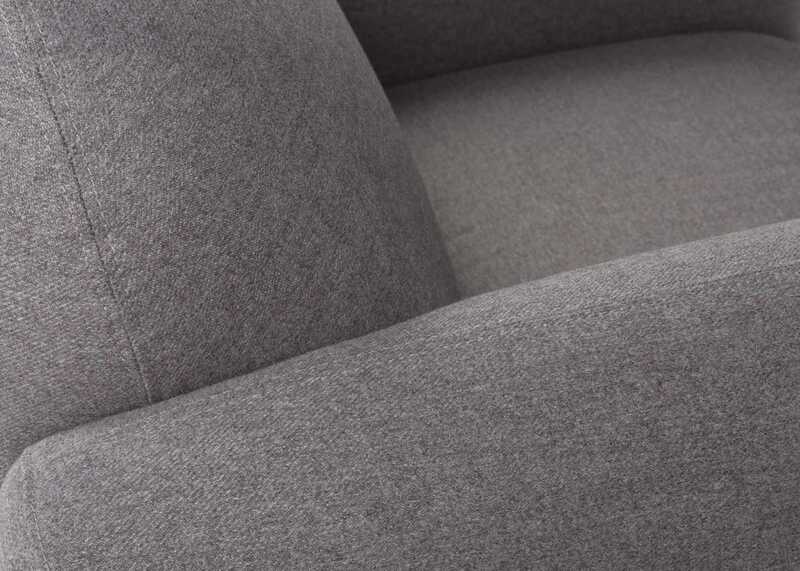 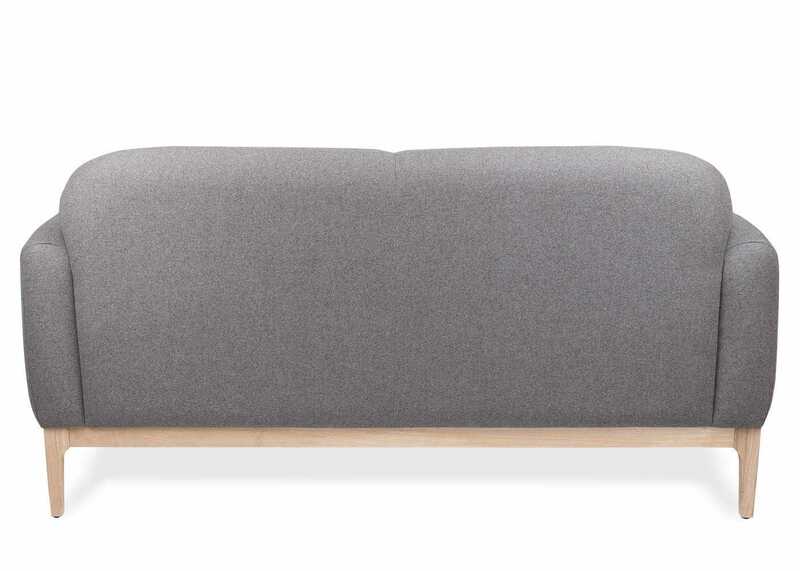 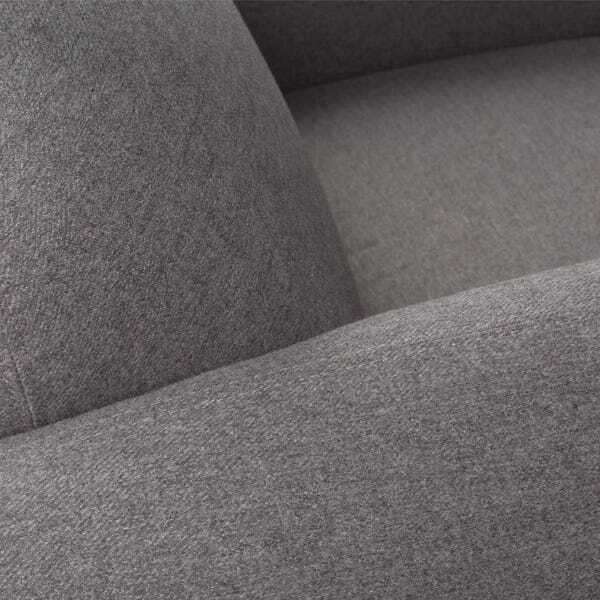 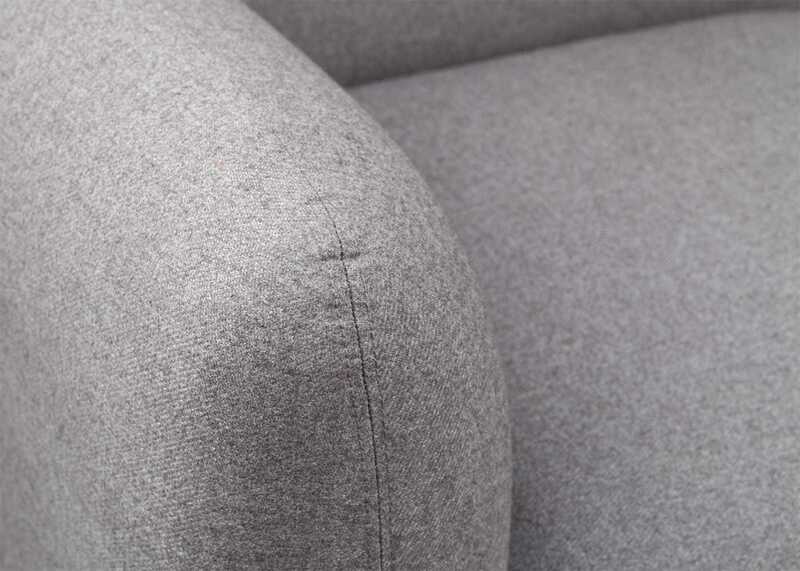 Its fixed cushions don’t require constant plumping, perfect for homes where a sofa will be well-used and much-loved. 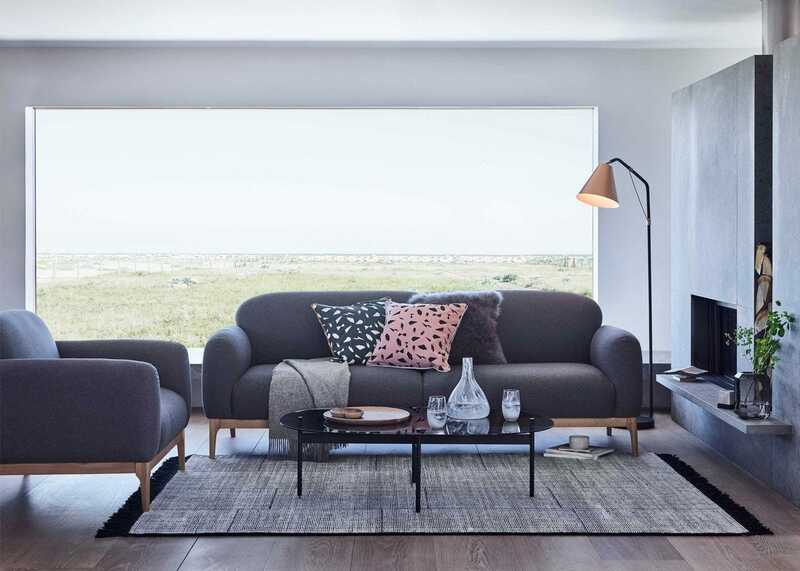 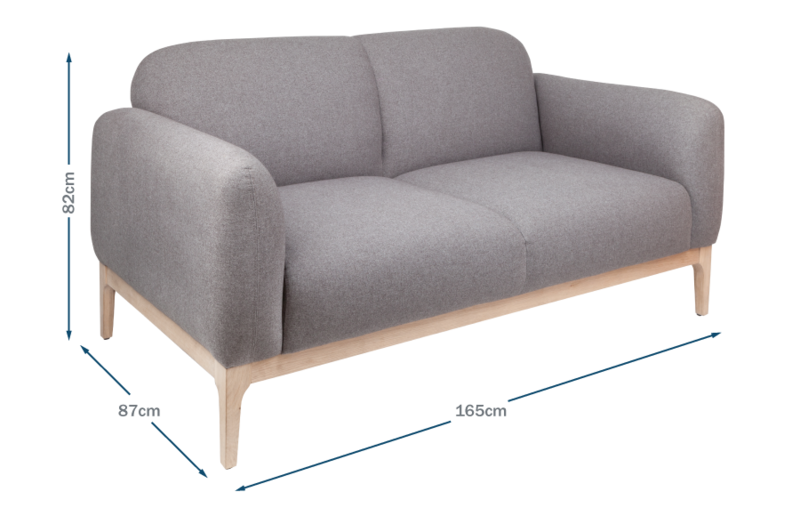 The sofa sits perfectly alongside other members of the Morten family, which includes a stylish selection of living room furniture as well as a set of beautiful designs for the bedroom.